The entire team at the ibis budget Mantes la Jolie Sully hotel joins me in wishing you a pleasant stay with us. 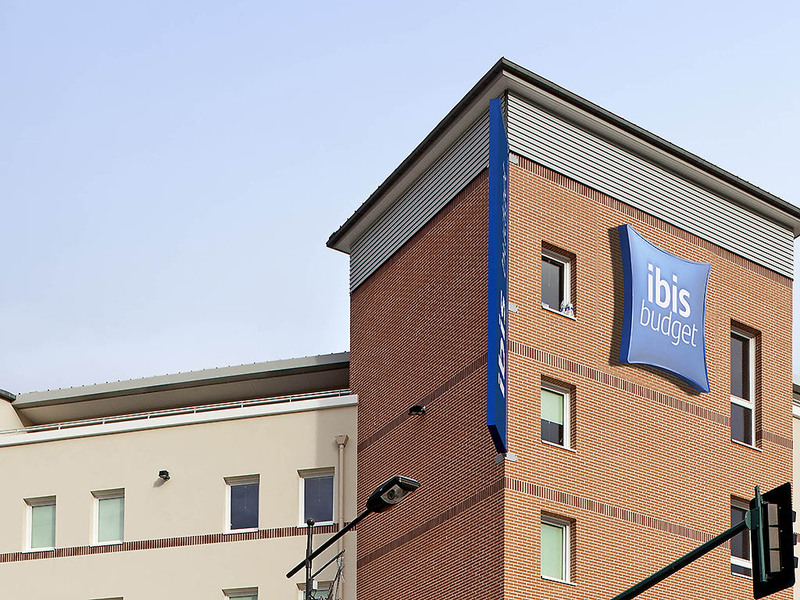 Just 30 min from Paris (direct from Saint Lazare train station), next to highway A13 (which connects Paris to Normandy) and just 5 min from the city center, the ibis budget Mantes La Jolie hotel provides all-round easy access. For excursions with your fam ily, explore Vexin nature park, visit Park Thoiry zoo or wander around Claude Monet's gardens in Giverny. The hotel has 80 rooms with free WIFI for 1, 2 or 3 people. Underground car park available.